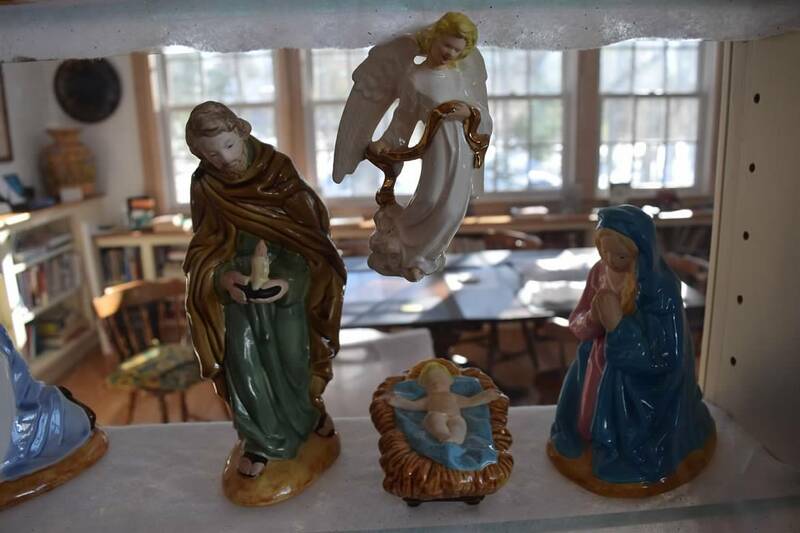 Just in time for Advent, we present to you a new exhibit showcasing a ceramic nativity set made by David Singo in 1980. 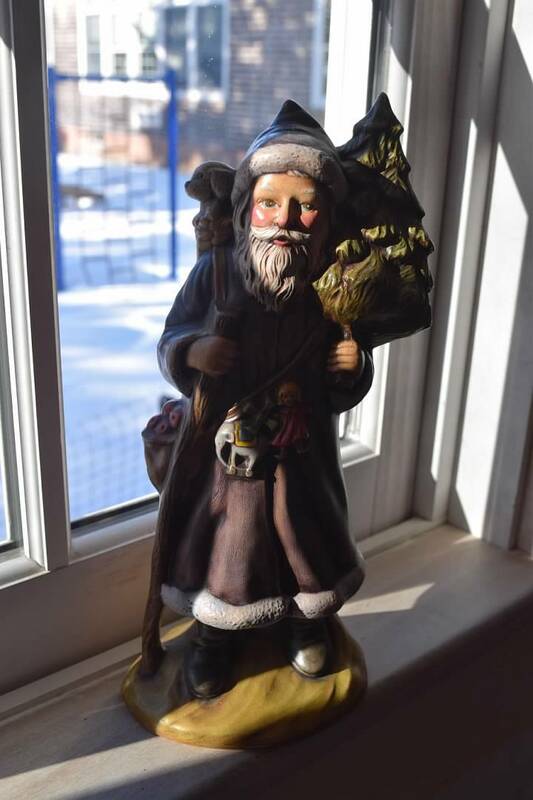 And just in time for St. Nicholas’ Day (December 6) we include a ceramic Santa, also made by Dave in 1980. 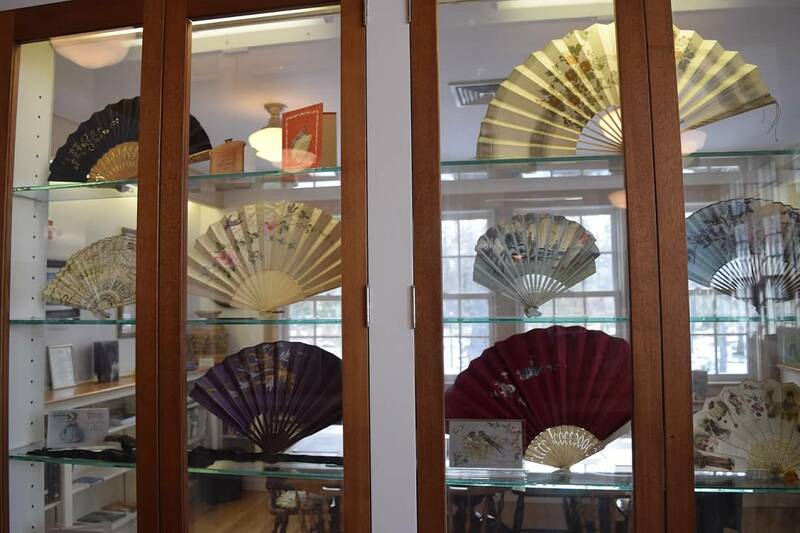 The Long Island Community Library is in the midst of preparing for this year’s library fundraiser: Art and Soul. 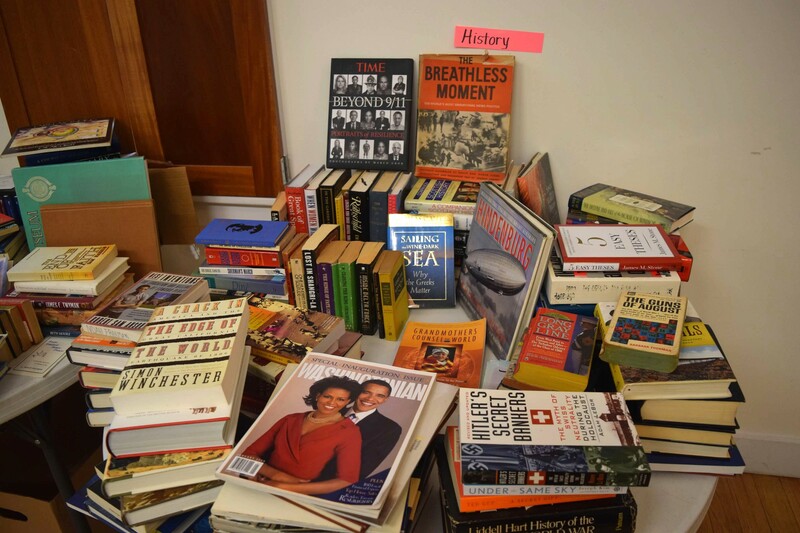 Yesterday a group of us sorted books into categories in one of the classrooms – categories include gardening, travel, cookbooks and food, biographies, history, children’s books, puzzles, and self-help books. Baskets are being created for raffling off. 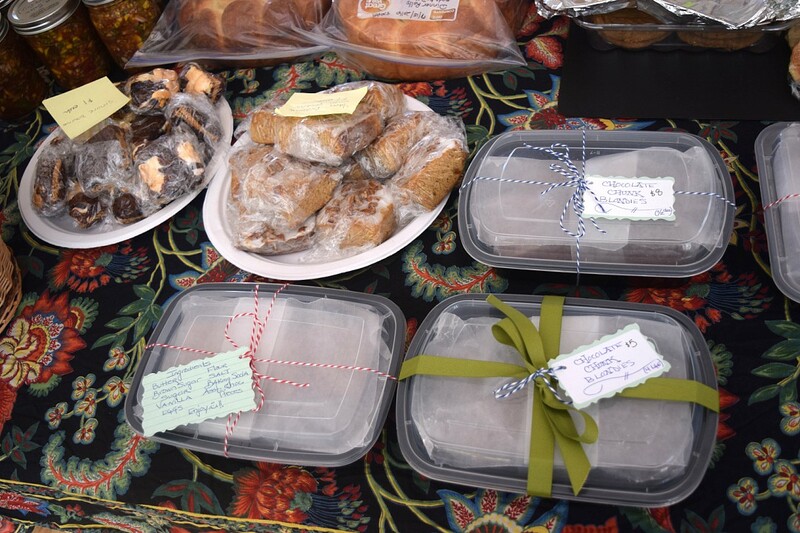 Annie is working away on gathering delicious food items to sell. Jeanne is hanging some beautiful artwork for the silent auction. So, mark your calendars! and come support your favorite island library. Last month we lost a beloved former island librarian, Connie Brayley. For many years Connie was our Library Director, and one could often find her behind the desk on Saturday mornings. 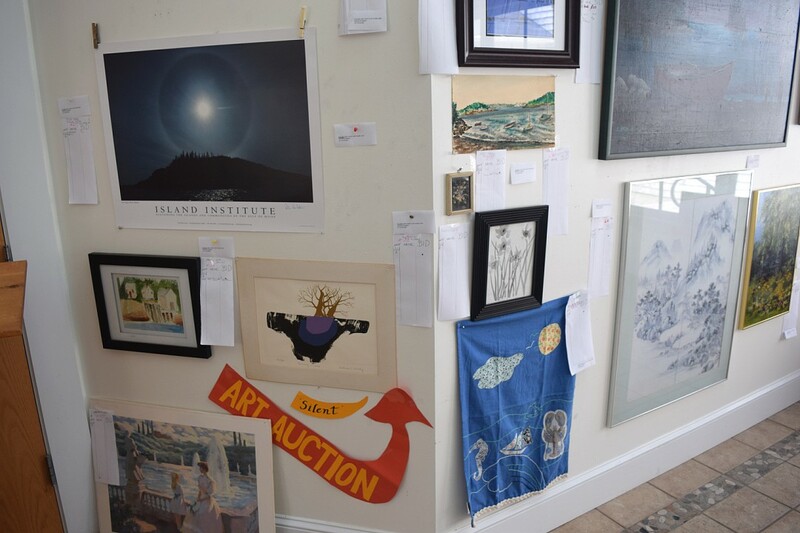 She and her husband Warren (“Dout”) were on the board for many years, assisting in any way that they could, from technical support to Art and Soul, the island’s big summer fundraiser. They were both involved in creating our island’s current library, serving on the planning committee. 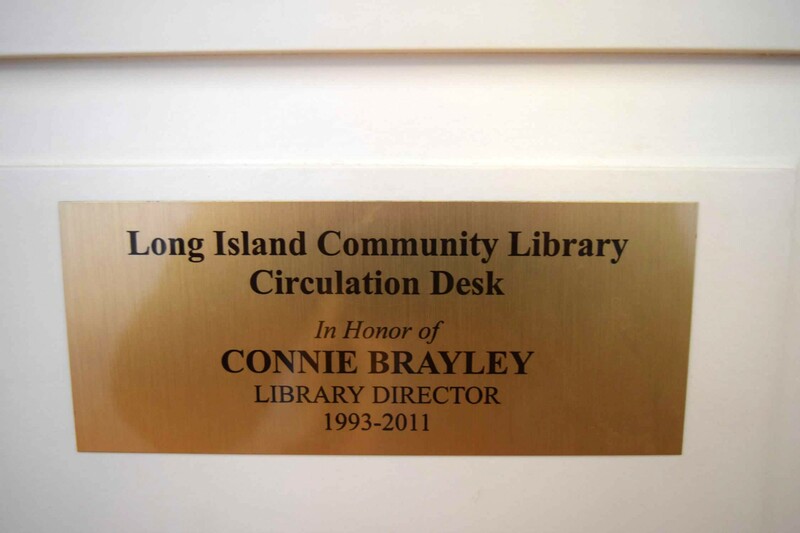 When Connie retired the library board named the new library’s circulation desk for her. 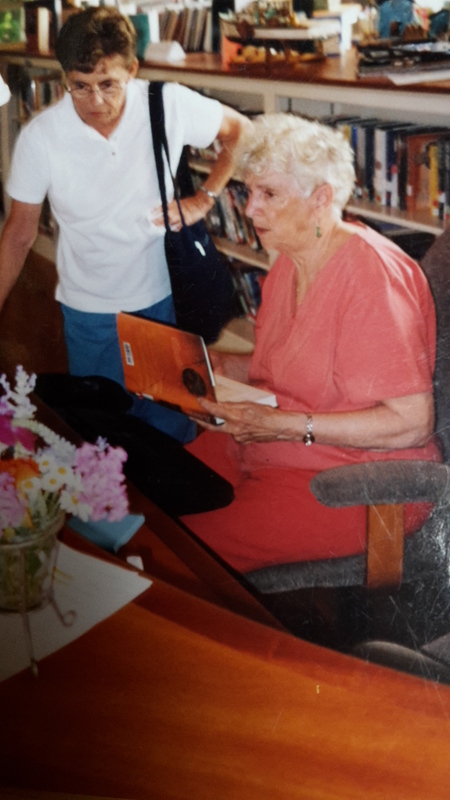 Connie was a real lover of books, and was part of the island’s classic book group for years, including a subsidiary book group we started of classic women writers. She will be dearly missed by all of us on Long Island, and especially her fellow library and book lovers. 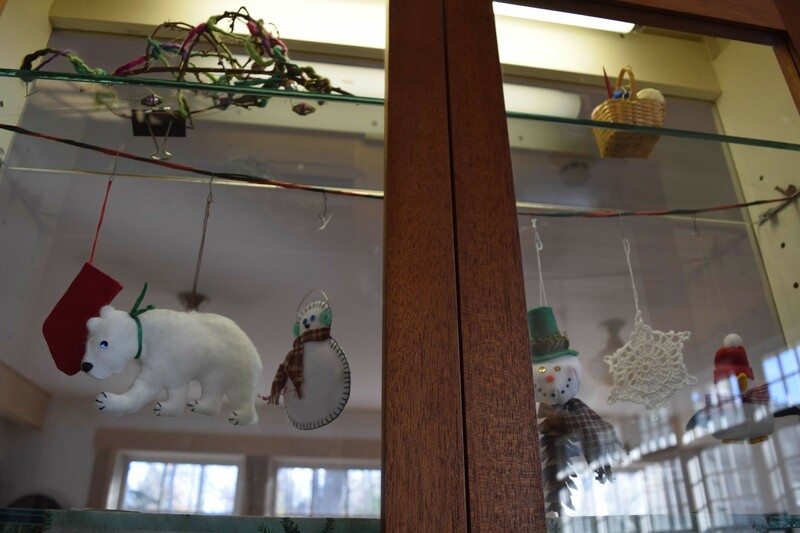 There was a small lending library in the home of Derrick and Charlotte Gibbens (where our current library director, Paula Johnson, lives) in Harbor de Grace in the 1970s. Portland Public Library would later send books to the school that could be borrowed. But it wasn’t until the 1980s that a real effort was made to create a library for the islanders. At first Alan Bernstein offered the Long Island Civic Association a 100-square foot lot at the northwest corner of Ocean and Beach for a possible library site. But by March 1988 when LICA president Francis Murphy announced in the LICA newsletter, “We have been successful, with cooperation from the City of Portland, in receiving an allocation of $2,700 of current Community Development funds for developing an island library and community center in our school building,” a committee had already been hard at work. That summer an open house was held, to celebrate the new space, including fundraising for more books. 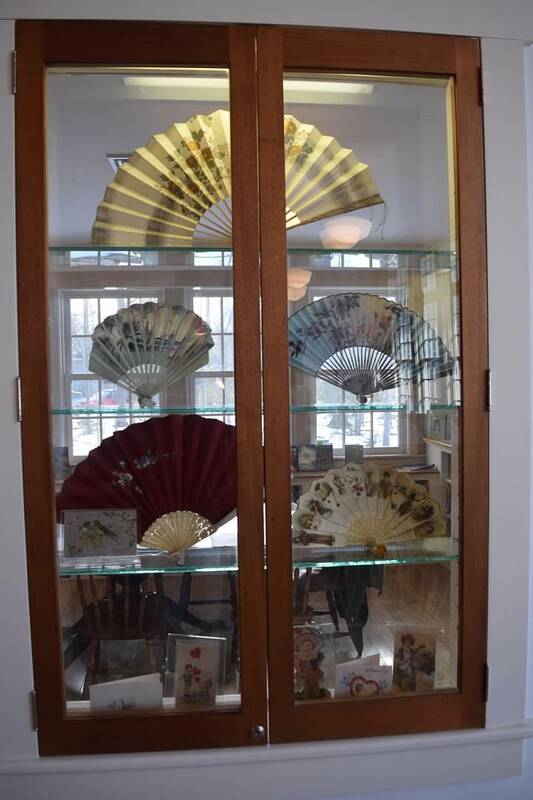 Christine Caliandro established the Ernest Caliandro Memorial Fund, in memory of her husband, whose monies were used to purchase a Maine and regional collection. 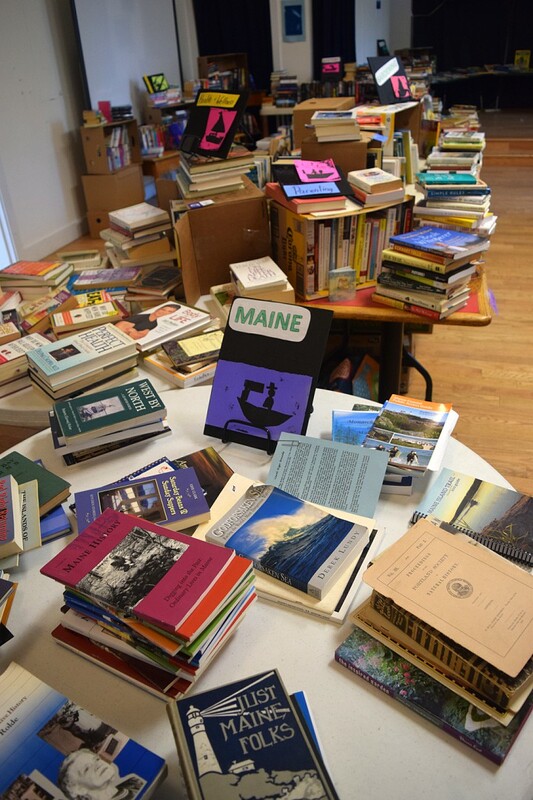 Bobbie Blaisdell was primarily responsible for the content of this Maine collection: she combed second hand book stores to find all the old Maine classics that we now have. Jacqui Lunt asked Portland merchants to donate office supplies, including Loring, Short and Harmon, and another business donated four colorful little chairs for the children’s corner, and a carpet. Linda Greene painted all the walls and the floor. And many folks processed the early book donations. The new space was lovely and inviting. By 1989 computers became available for public use and a book discussion group was started. However, by 2001 the space so happily begun in 1988 was inadequate and plans started to build a new library/school addition. And the rest is history! 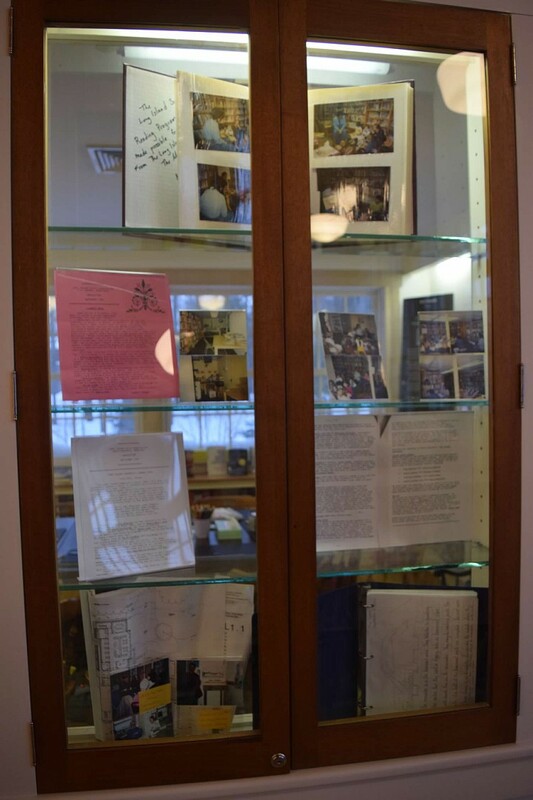 A small exhibit about the history of the library can be seen in the Long Island Community Library’s small glass class. 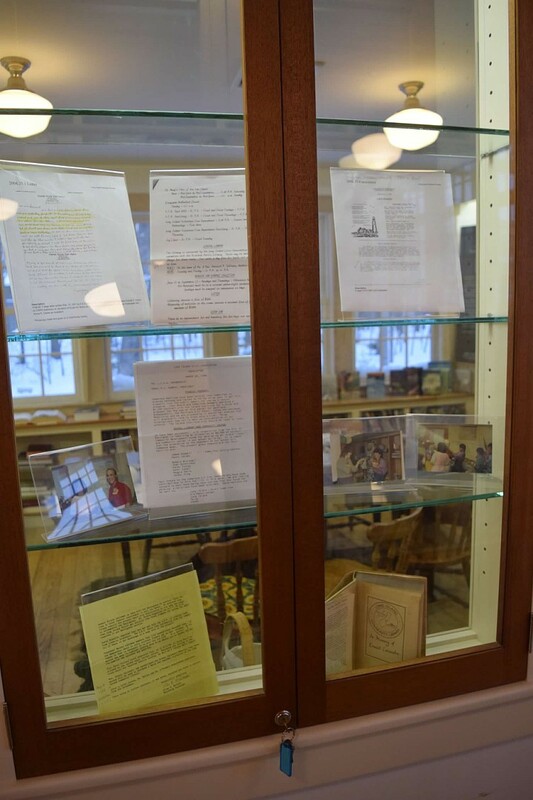 It includes photographs, photocopies of items from the Long Island Historical Society, and excerpts from the Long Island Civic Association’s newsletters, which celebrates 30 years in the current building, where our beautiful library now stands. 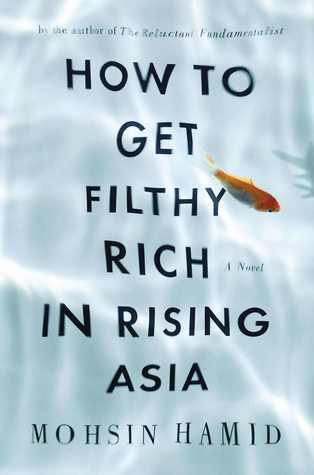 Tonight we’re starting another summer book group at our island library, thanks to the generosity of Jean Murley, the daughter of Curt and Penny Murley, island residents. Jean is an Associate Professor of English at Queensborough Community College of the City University of New York. 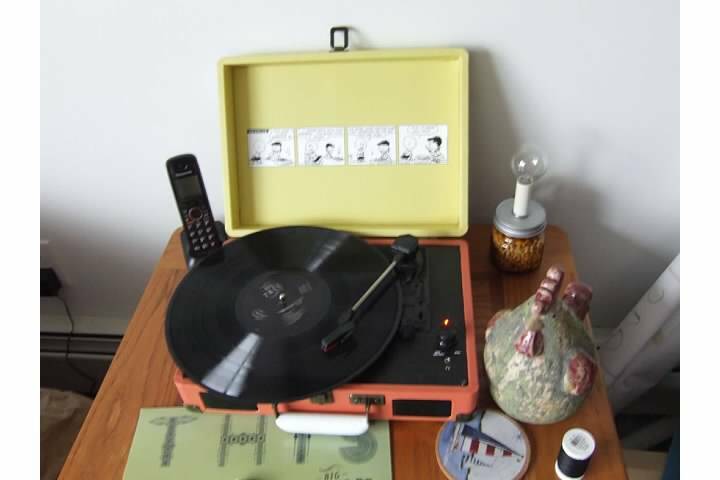 Last year she led a wonderful study of “Picking Cotton: Our Memoir of Injustice and Redemption” by Jennifer Thompson Cannino, Ronald Cotton, and Erin Torneo. 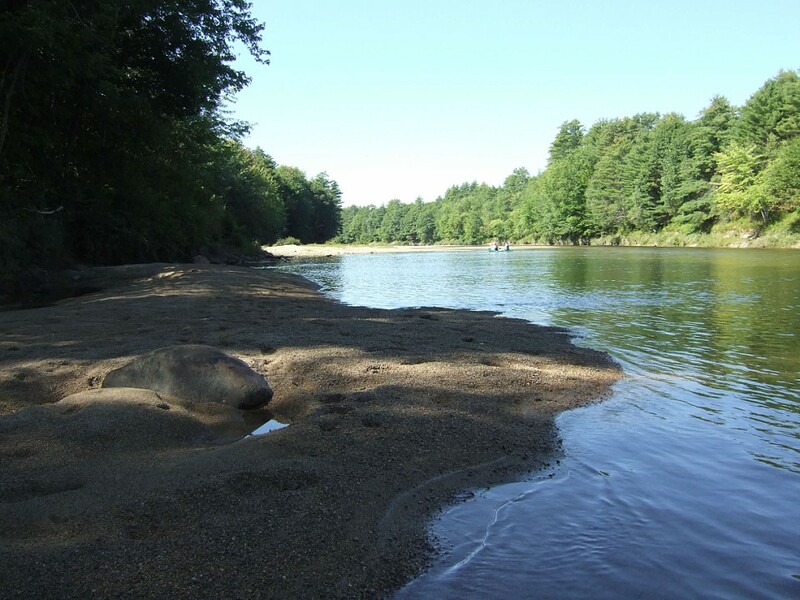 We’re meeting the next three Tuesday evenings. I’m looking forward to it! 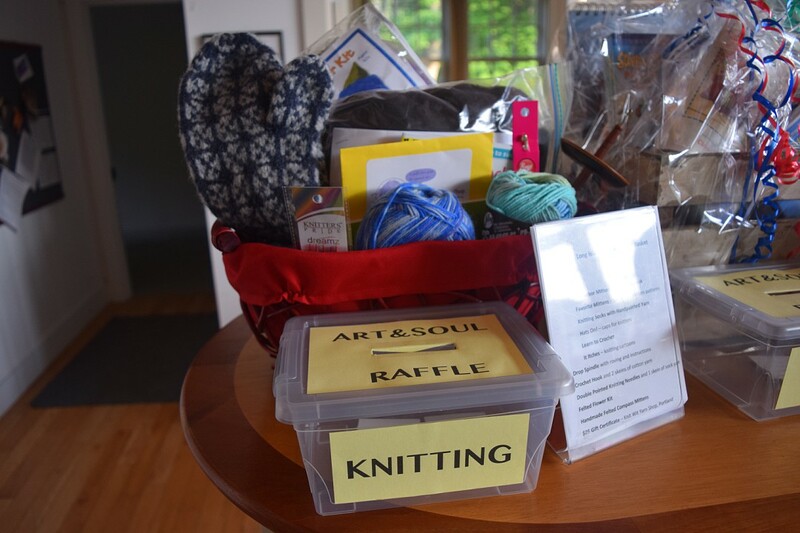 We are pleased to announce that the Long Island Community Library’s 2016 fundraiser, Art & Soul, was a great success, thanks to all our generous library users and fans, who bought books, raffle tickets for baskets, artwork, and food. 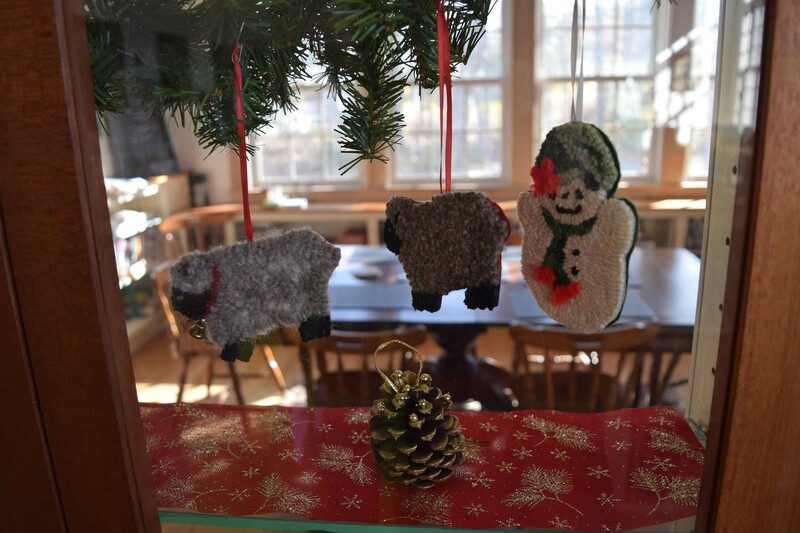 Special thanks to all the volunteers who made it happen, from schlepping books upstairs, to making baskets, to contributing art, to baking desserts. All was so appreciated! We made over $10,000, which will go so far in supporting the library. Thank you!